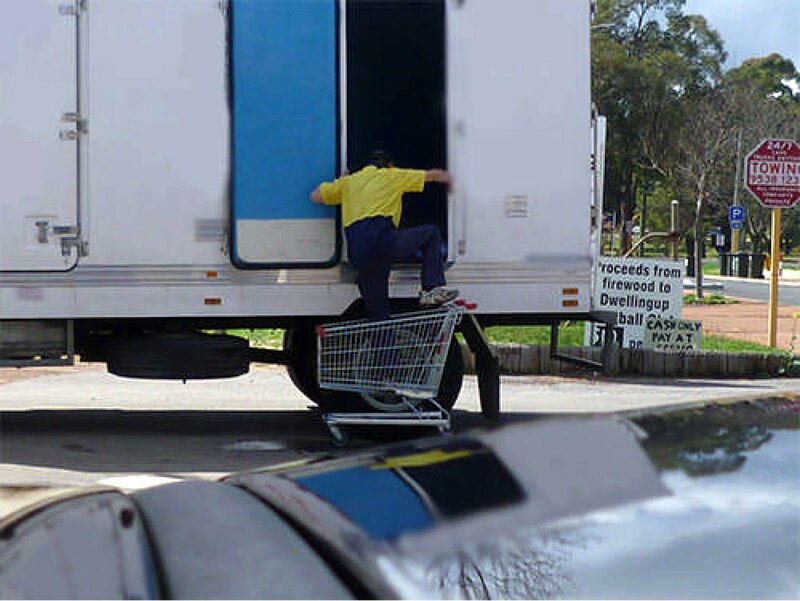 Workplace Safety Blog | Safetycare | Safety Training Videos | Free Safety Pictures and Resources: The wrong way to enter a truck . . . There are plenty of safer ways to access this truck’s side door. A light-weight portable step ladder would work or even a purpose-built step attached below the door. Either could be carried under the truck in a bracket. There are also folding-stairs and pull-out ladders on the market that can be retro-fitted to trucks. Any cost would be tiny compared to potential injury costs! 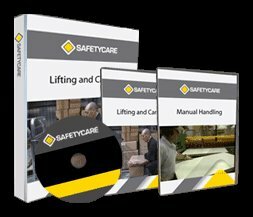 Alternatively he or his employer could arrange for the provision of a platform ladder at delivery sites.